There are many beauty products out there, but very few can be titled a favorite. My soaps, lotions, after shaves, bubble baths and candles are all hand poured and made with the best local scents and ingredients to really make a difference in your daily routine. 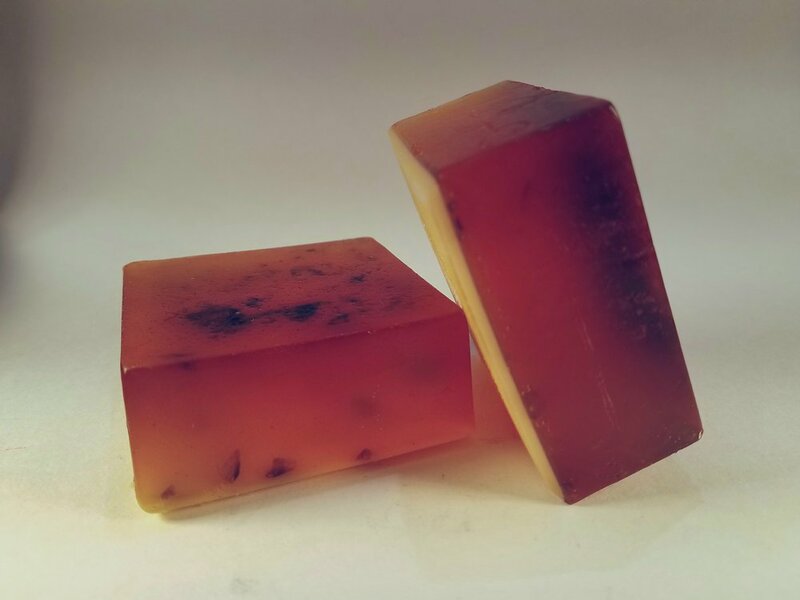 A mix of beautiful forrest scent with a crisp and fresh finish, this soap will make you feel you are breathing in the fresh air right inside Forrest Park. This bright blend gives an earthy scent with the turmeric and ginger, but balances out with the kelp. Not to mention this soap is powerfully moisturizing. This dark and mysterious soap is a combination of smooth chocolate and fresh coffee. I have created this scent based off of my experience in the beautiful city. 2017 Copyright My Favorite Soap. All images belong to owner.